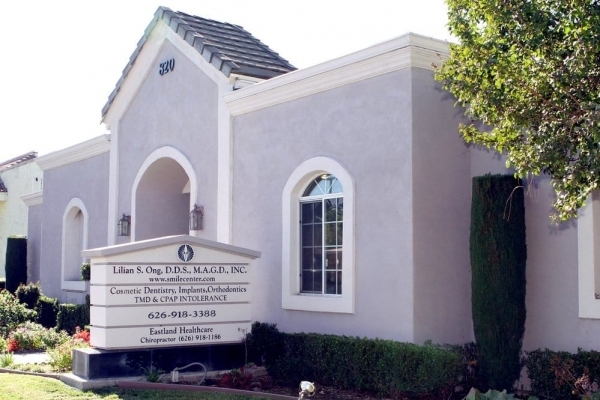 Our well equipped facility in West Covina delivers the highest quality dental care. 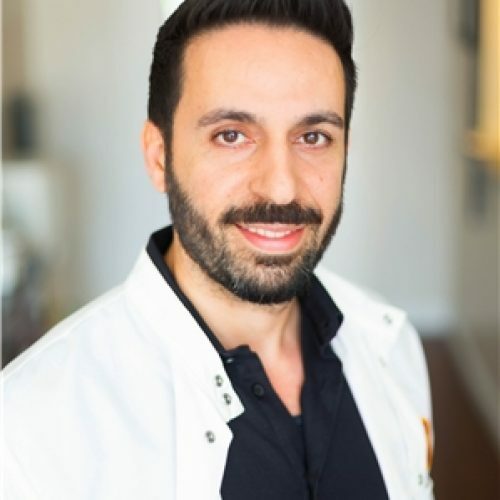 Dr. Ebi Nikjoo is a dentist in West Covina who offers a wide range of professional dental services. 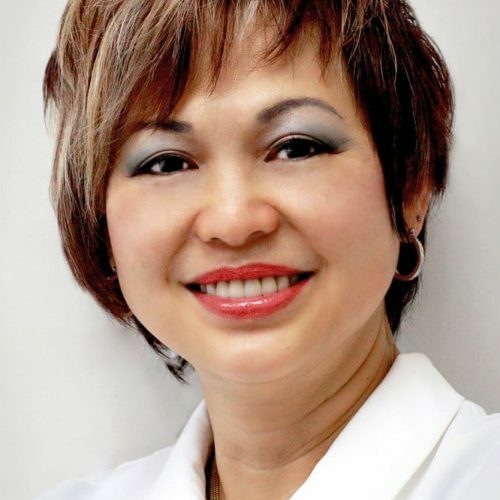 Dr. Nikjoo serves to keep your smile healthy and beautiful. From simple dental checkups and teeth cleanings to oral surgery, Smile Center delivers high quality dental care in West Covina. You want your dentist to provide a gentle, positive experience. 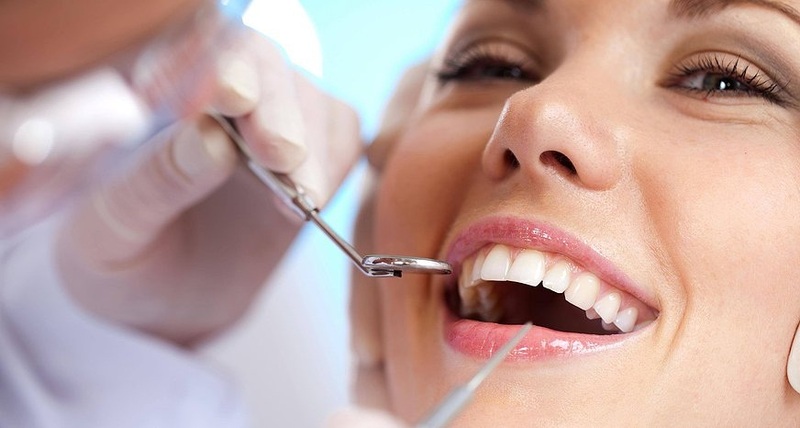 Our well trained dentist strives to provide the highest quality service. We also maintain an excellent, state-of-the-art facility for our patients' comfort. Contact Smile Center in West Covina today for a free consultation! Smile Center West Covina has been recognized as one of the top emergency dentistry practices in West Covina. Our dentists are here for you 24 hours a day 7 days a week. If you are suffering from toothache or traumatic bleeding, please contact one of our emergency dentist at Smile Center today. At Smile center we believe in affordable dental care, that is why we offer FREE exams and x-rays to our new patients. Be sure to consult with your AACD member cosmetic dentist to learn which whitening treatment is best for you. 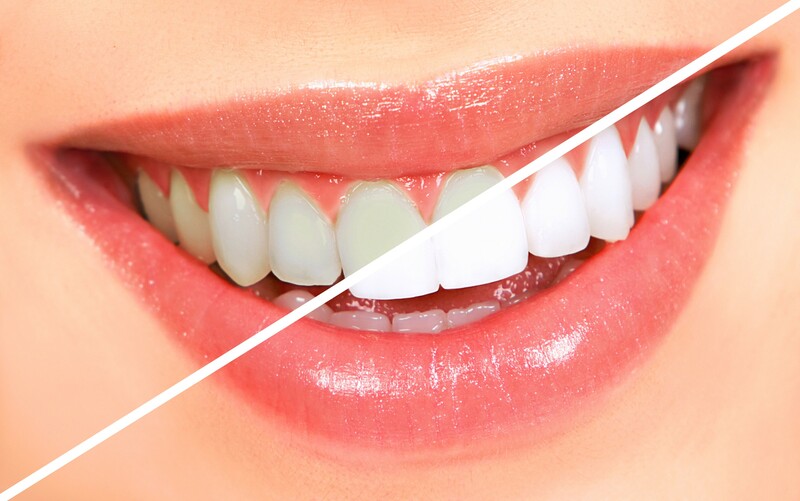 Teeth whitening is one of the most economical ways to enhance your smile. 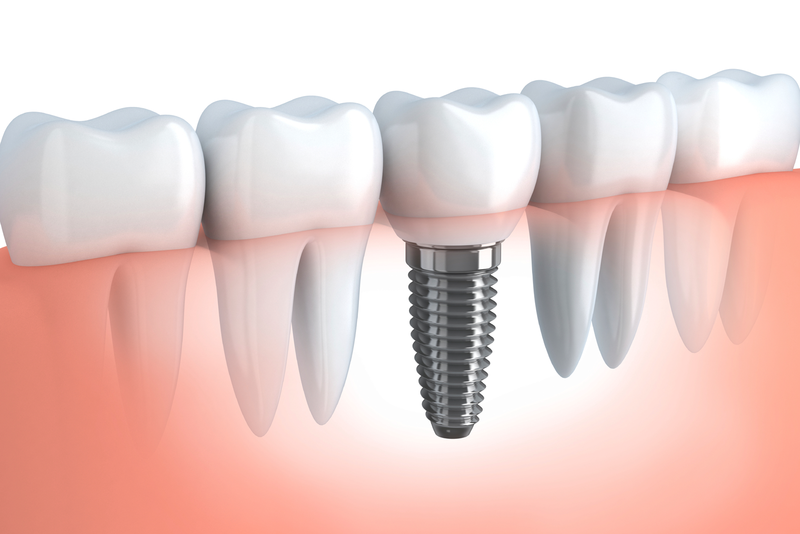 Dental implants are intimately connected with the gum tissues and underlying bone in the mouth. Since periodontists are the dental experts who specialize in precisely these areas. You want dentistry to be a gentle, positive experience. Our team strives to provide and maintain an excellent, state-of-the-art facility for the highest quality dental care available to our patients. Dental veneers are a versatile cosmetic dentistry option that can really help improve the structure of a smile. Patients that have cracks, chips, dings, discoloration, worn teeth, usually end up doing dental veneers.